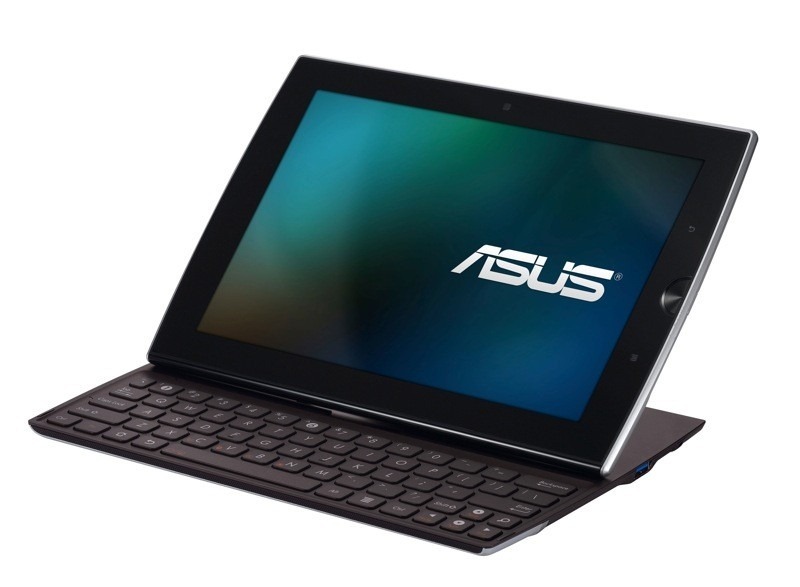 ASUS has been hard at work on the successor to the company's first foray into the Android tablet market, the ASUS Transformer. 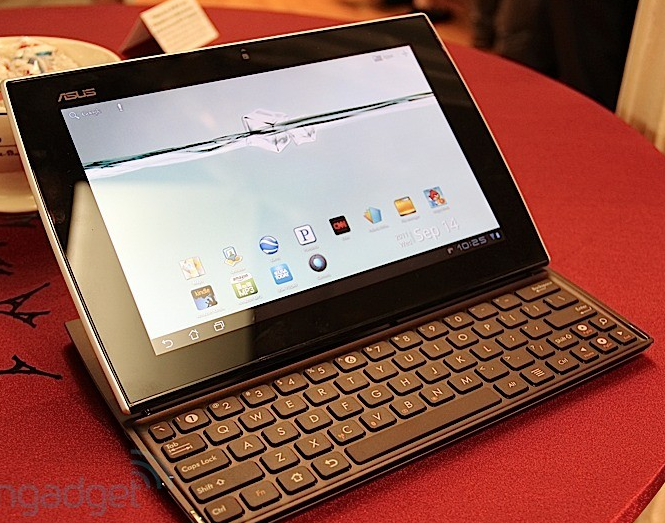 The Transformer's yet-to-be-officially-named sequel (Update: The name turned out to be... Transformer Prime) was shown off today by ASUS chairman Johnny Shih - and boy, is this thing thin. 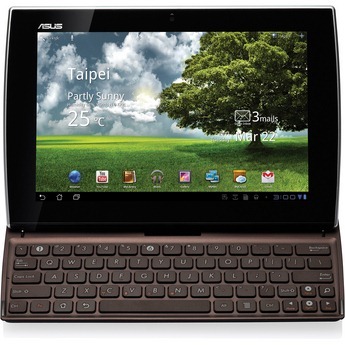 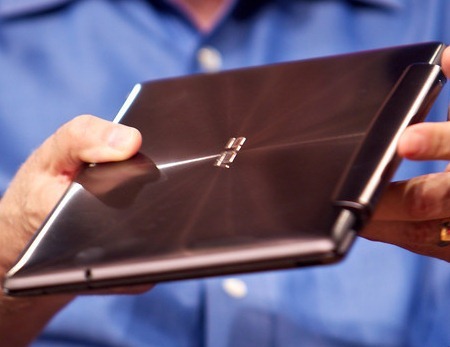 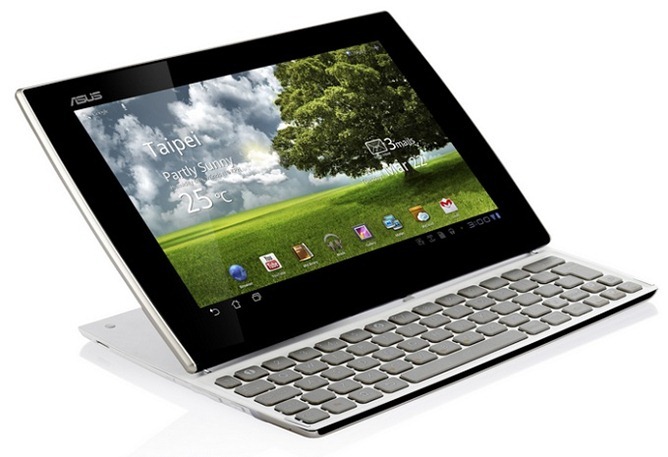 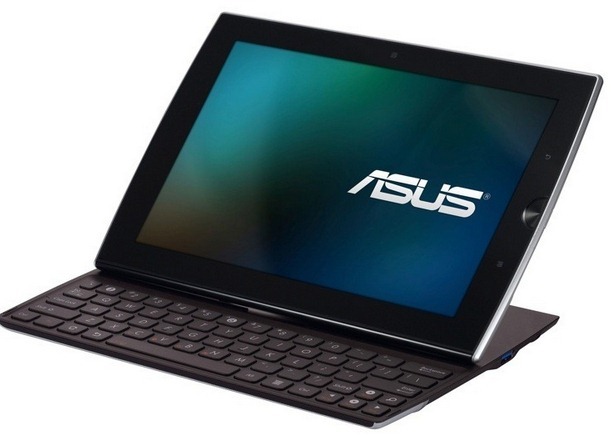 ASUS's next Android tablet will be a mere 8.3mm in profile and stick with the 10.1-inch screen form factor.